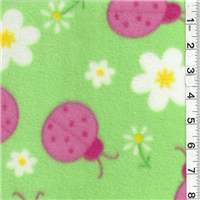 Pink, White, &amp; Yellow Ladybug &amp; Floral Print on Neon Green Print Fleece FabricCompare to $12.00/yd. 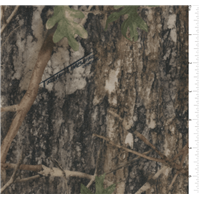 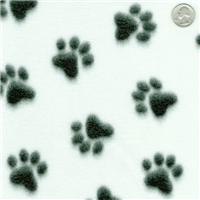 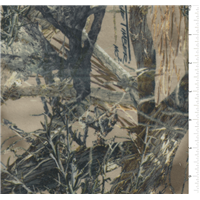 Black &amp; Ivory Paw Print Fleece FabricCompare to $12.00/yd. 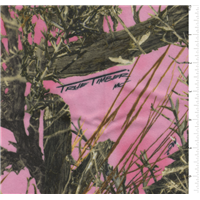 Solid Lime Green Yukon Fleece FabricSuitable for Blankets, Pullovers, and Lightweight JacketsAnti Pill380 Gram/13.347 oz. 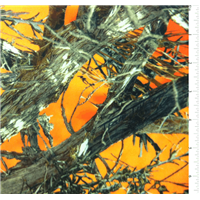 Solid Medium Gray Yukon Fleece FabricSuitable for Blankets, Pullovers, and Lightweight JacketsAnti Pill380 Gram/13.347 oz. 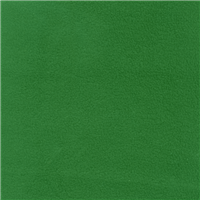 Solid Kelly Green Yukon Fleece FabricSuitable for Blankets, Pullovers, and Lightweight JacketsAnti Pill380 Gram/13.347 oz. 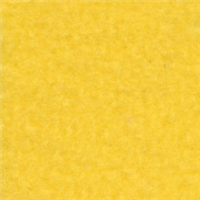 Solid Pencil Yellow Yukon Fleece FabricSuitable for Blankets, Pullovers, and Lightweight JacketsAnti Pill380 Gram/13.347 oz. 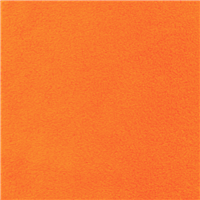 Solid Orange Yukon Fleece FabricSuitable for Blankets, Pullovers, and Lightweight JacketsAnti Pill380 Gram/13.347 oz. 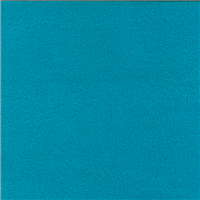 Solid Turquoise Yukon Fleece FabricSuitable for Blankets, Pullovers, and Lightweight JacketsAnti Pill380 Gram/13.347 oz.